FX Electrical Ltd is a highly trained, reliable and professional group of Brighton & Hove electricians and electrical contractors. 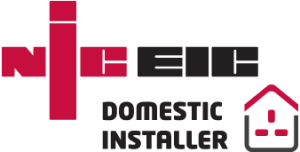 Established in 2004, FX Electrical Ltd is an NICEIC approved electrical contractor based in Brighton & Hove, East Sussex. Our electricians operate within Sussex and the surrounding areas and carry out work on domestic, commercial and industrial electrical installations. Our fully trained electricians are equipped to carry out any type of electrical work. We complete projects on time & within budget and guarantee a very high standard of workmanship. 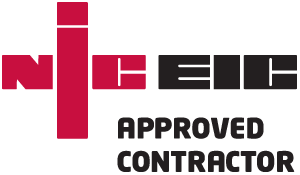 When you choose FX Electrical, we can assure you that any completed electrical installations will be carried out to and comply with the most recent version of the electrical regulations (BS7671) and be inspected, tested and certified for safe, reliable and continual use. Hardings Catering have been working with Nathan at FX for several years on our electriacl requirements. Excellent service and quality of work, reliable, efficient and tidy. Nathan and his FX team offer a first class electrical service. They are always efficient and on time and get the job done. Nathan and his team have performed several pieces of work at our offices, ranging from PAT testing, certification, to a door entry system. They always perform the work professionally with the minimum of interruptions to our work. I would highly recommend FX Electrical for any electrical work required. 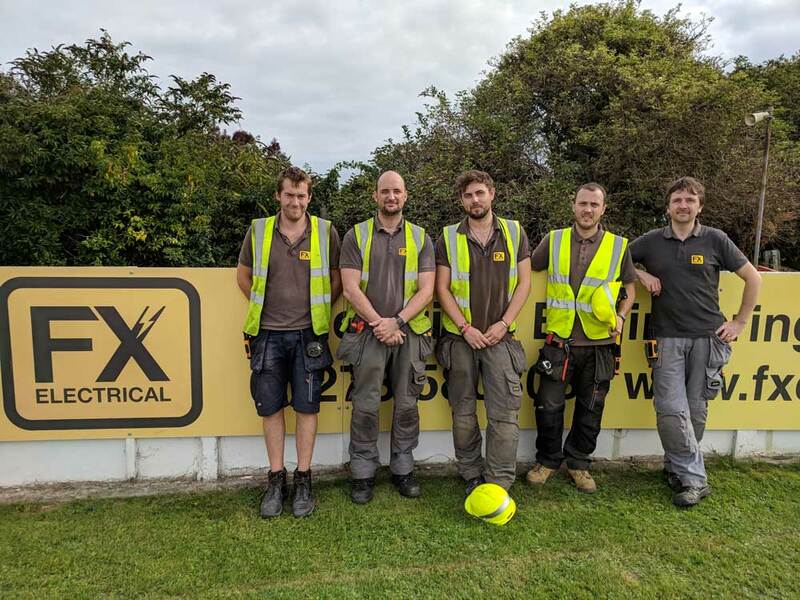 I find Nathan and his team at FX Electrical to be trustworthy, hard working and always there when needed. The high quality of workmanship is something that we rely on here at Brighton Racecourse and something that FX Electrical never fail to provide. 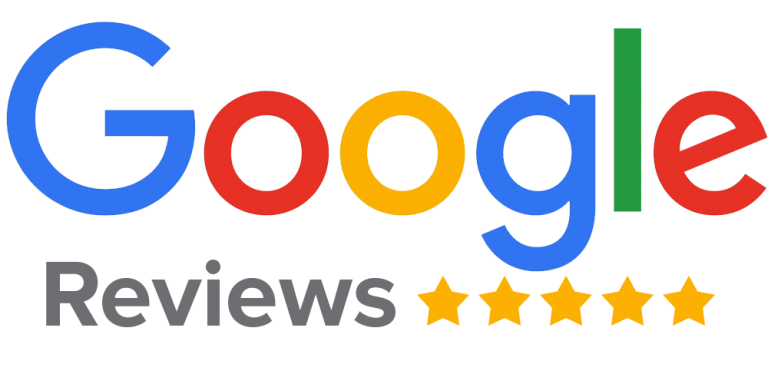 I have no hesitation in recommending Nathan and his team having used their services since 2011.